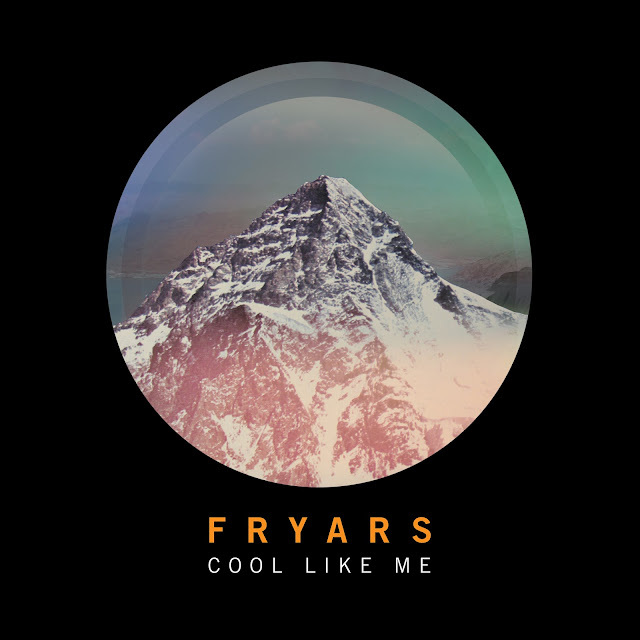 New Fryars single is pretty cool. Kinda like me you could say. Oooh see what I did there. You can pick it up from 11th July on iTunes released via 679 Recordings.